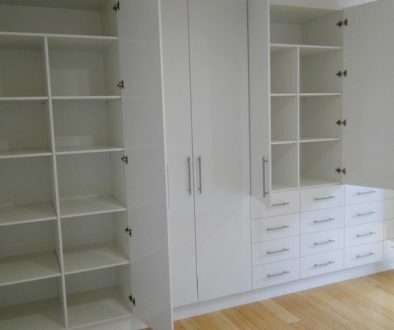 Googling for cabinets Adelaide Hills? Are you on the look out for a local cabinet maker who has the experience and expertise to build the cabinets you’re dreaming of? 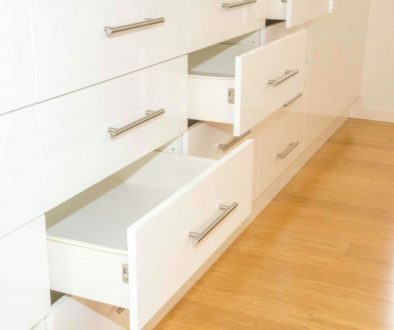 At Transform-A-Space, we’re a husband and wife team passionate about providing innovative cabinet-making solutions. We strive to marry a stunning finished product with outstanding customer service. And since we’re from Adelaide Hills ourselves, we’re as local as it gets. 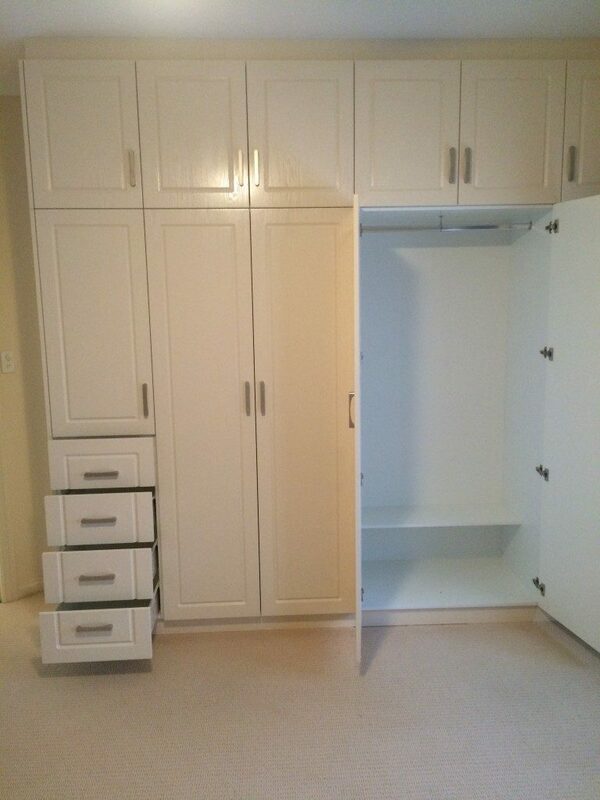 When it comes to custom cabinetry, we love the fact that every project is completely unique. Each project involves different materials and is fully customisable down to the millimetre. … then we are here to help! We work with all materials—melamine, laminate, timber, engineered stone, natural stone, 2pac painted, thermolaminated. With hundreds of colours options and many profile options to choose from, the styling of your new cabinetry can match the styling of your home perfectly. We invite you to check out more client reviews and see some of our completed projects in our transformations gallery. 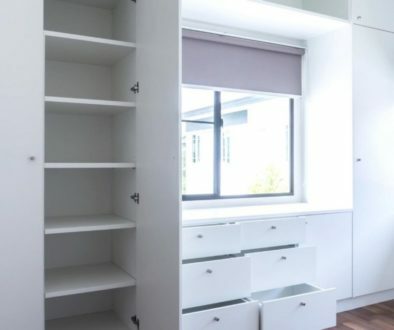 From the strength of a family history spanning over 30 years in cabinet making, our joy is in seeing the delight on our clients’ faces when their project exceeds their expectation, when we’ve turned their vision for their space into reality. 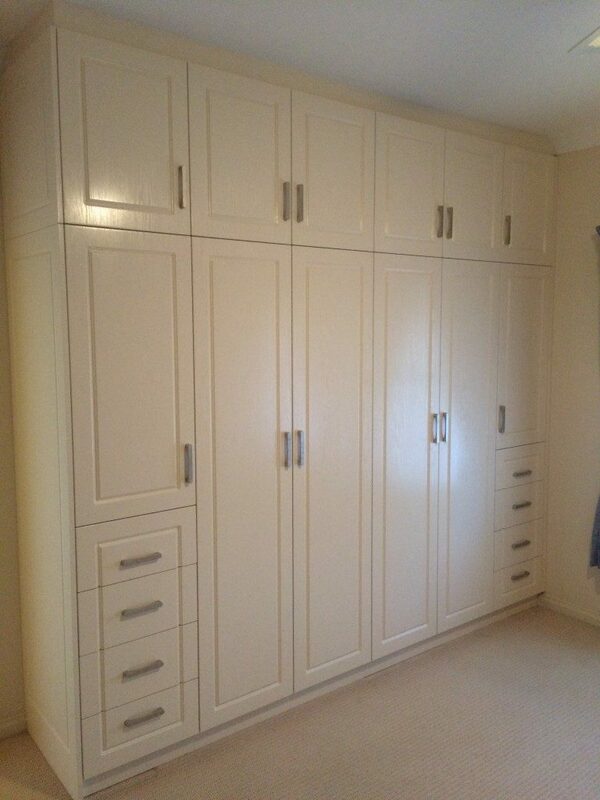 We take great pride in the high-quality of our workmanship and our attention to detail. We value punctuality and excellent client service. We clean up after ourselves and treat your home as we would our own. Living in the neighbourhood and running our business in the Hills means a great deal to us. We’re proud to be local and feel a real sense of joy in providing a service that adds value to our community. We’re fully qualified and insured, too. We invite you to check out our About page for further details. 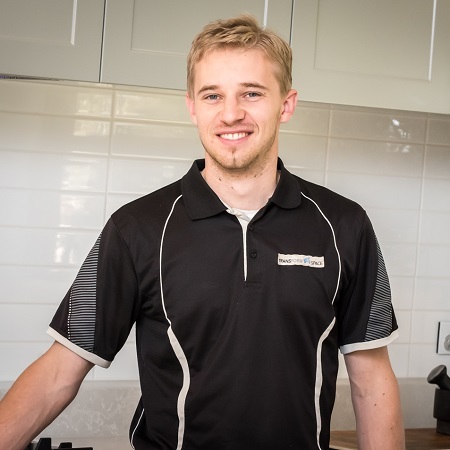 For the best cabinets Adelaide Hills has to offer, contact us today! We look forward to hearing from you, neighbour. 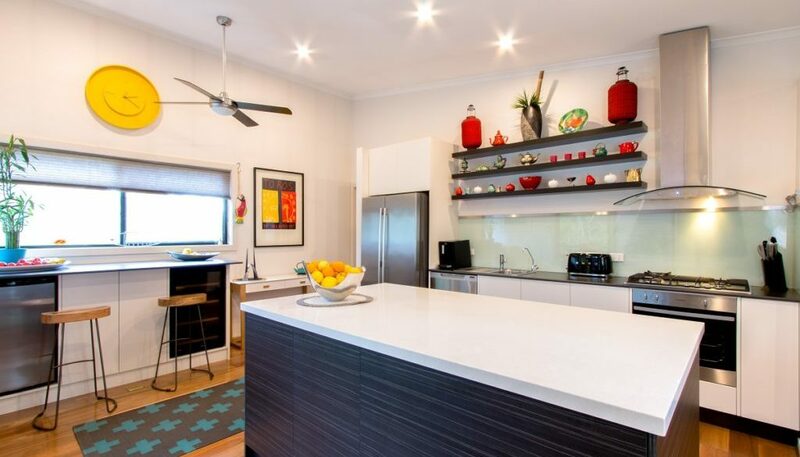 Kitchen Renovations: Transformational Makeovers Kitchen Benchtop: Heart of the Home?